Once a camp for railway construction workers, Anchorage is now a cosmo-politan city with much to offer in culture and history. See the arts and crafts, weapons and costumes of the many Indian tribes who have long resided here displayed in the Historical and Fine Arts Museum,and take an excursion to Ship Creek, site of the original Tent City. 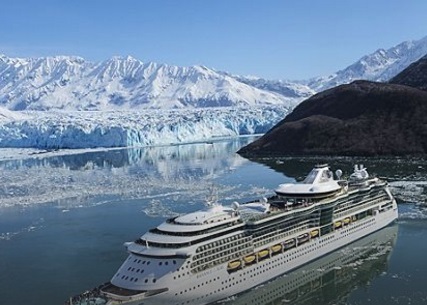 Anchorage is the largest city in Alaska and the gateway to many of thewonders of the Last Frontier.